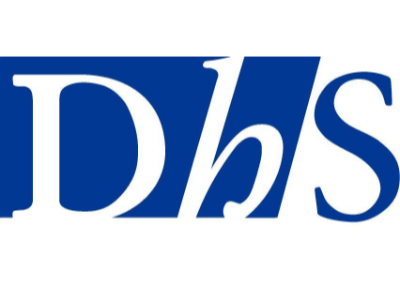 DHS is an allround IT service provider specialized in innovative IT solutions since 1984. Our custom-made solutions are a smart mix of hardware, software & services. So you can meet your organisation and customers’ demands. Virtualisation | Mobile Device Management | Business Mobility | Storage | Security | Cloud | Operational IT support. Our skilled specialists are trained and certified on the most important solutions from vendors like Microsoft, VMware, Veeam, EMC/Dell, AppiXoft etc. As Certified AppiXoft partner we would like to assist you with advice, implementations, management and licenses for all your workspace management requests.